Home » Guitar Tutorials & Resources » News and Community » How are Changes in Guitar Manufacturing Affecting Your Wallet? How are future technologies affecting guitar manufacturing, gear prices, and how much bang for the buck are we getting? While guitar technology moves at its own pace, industrial technology used to physically craft and build guitars also features its own advances, leading to noticeable shifts in guitar retail. By examining the changes in construction, production costs, and marketing, we’ll begin to understand why our gear costs what it does, and what it may cost in the future. 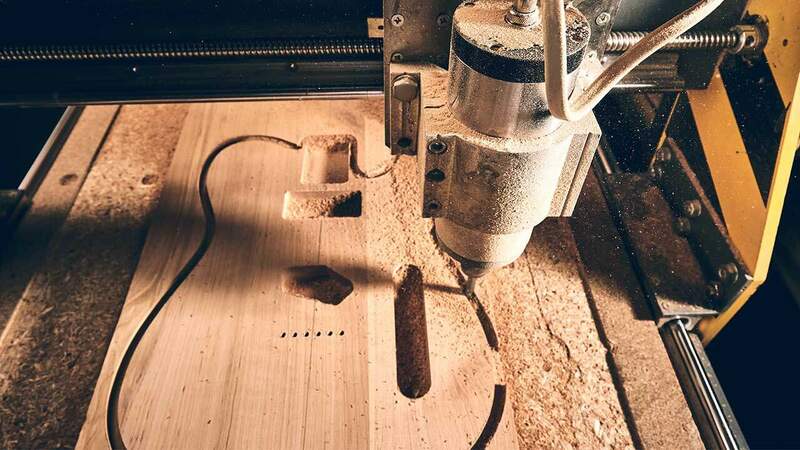 Perhaps the biggest advancement to ever happen to the electric guitar is the widespread use of CNC machines. CNC’s, or computer numerical control, are automated routers that can be programed to make incredibly accurate cuts, routes, and contours on wood. While there is plenty to be said for the value of a hand-crafted guitar, as we’ll discuss later, most, if not all of the gear we buy now is mass produced using this technique at speeds and accuracies far superior to the human ability. The use of CNC machines also decreases the need to pay and employ many highly skilled luthiers. Instead, machine technicians and minimally trained factory workers can keep the machines running and assemble guitars quickly while only a handful of luthiers is needed for quality control and conceptual design. Be it here in the US or overseas, companies require fewer traditional guitar builders than ever before. Just compared a photo of a mid-60’s Fender factory where guitars where hand cut, sanded, and contoured to a photo of a modern-day guitar mill. The conveyor belt style at which guitars are now assembled generally leads to less unique, distinct instruments at affordable price points. While the accuracy of these techniques drastically improves the build quality and playability of the guitar, it is hard to find a piece of gear that is truly “different”, whatever that may mean to you, on a beginners or student budget. To some this simply doesn’t matter, but any guitar or music history buff knows that many of the founding fathers of rock sought out and were inspired by gear that they could claim as their own, unique model, even when they were broke students themselves. Guitars themselves are not the only piece of gear that has seen dramatic industrialization, pickups, hardware, and replacement necks have begun being mass produced at dirt cheap prices. 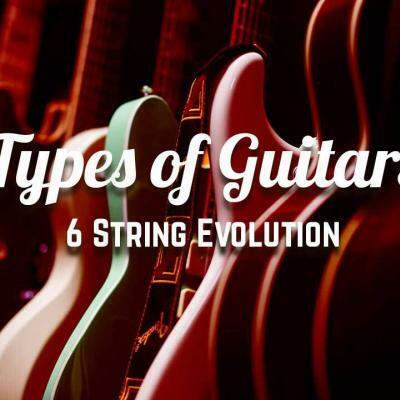 Furthermore, while brand name pickups such as “Seymour Duncan” or “Gibson PAF” have increased in value, really high-quality clones have been made for half the price. The parts that go into making a humbucker, wire coils, magnets, sheet metal for the covers, are not expensive themselves. Therefore, the price is controlled by how they are assembled and what name is on them. Overseas production has flooded the market with really great sounding “Duncan-designed”, “Guitar Fetish”, and “Epiphone” brand pickups whose sonic differences are only detectable to those with a finely tuned ear. As previously discussed above, the changes in manufacturing have led to changes in market price. Gone are the days where guitars or pickups could be written off due to their imported status. According to Digital Music News, the price of electric guitars has increased on average per year since 2008. Regardless of your opinion of cheap gear, for many people it is a necessity based on their budget, and as the average price climbs higher and higher it will continue to push buyers towards both ends of the spectrum. 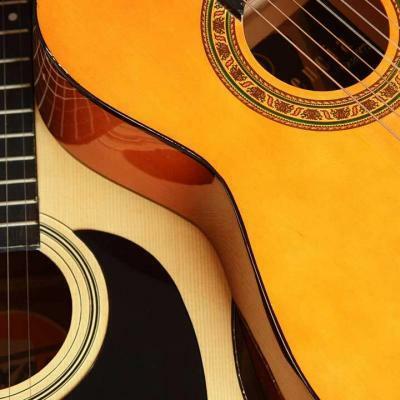 The increased quality and quantity of cheap guitars has surely played a role in the increased average guitar value as higher end models need to find ways to compete in the marketplace. Essentially, guitar makers need to justify why their American made or signature model gear is so much more expensive. The competition isn’t between Gibson and Epiphone, who are part of the same conglomerate, but it’s between higher end boutique guitars or smaller companies and the dozens of foreign made models. People will always want to own a Fender or Gibson, but will people shell out money for a Reverend, Duesenberg, or Suhr when Squiers, Gretsch, and Epiphone’s flood the market? In my opinion, this sharp increase in average guitar price defies what you would expect if so many cheap guitars are being produced. Shouldn’t the price be going down as industry and quality ramps up? I believe it’s indicative of the added bells and whistles and name brand parts being added to higher end models to make them worth the investment. 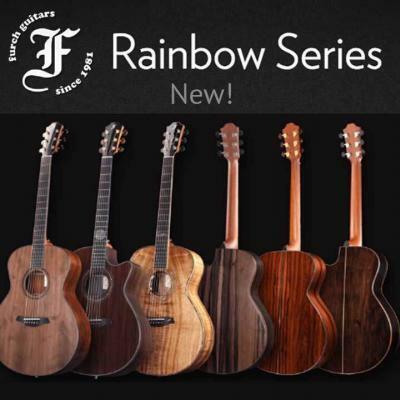 Sure enough, one of the most recent marketplace trends has been the widespread popularity and price spikes for unique, handcrafted, or one-off instruments. 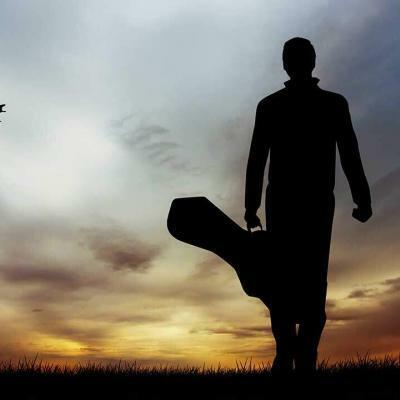 Arriving in media with documentaries like “Carmine Street Guitars” (which you should go see ASAP) or Instagram pages featuring custom guitar builds all over the nation, a lot of intrinsic value has been added to guitars that are hand-made, not some CNC reproduction with thousands of identical siblings. 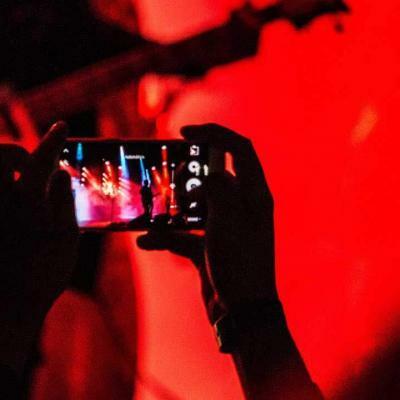 The shift in the guitar market from brick and mortar retail to online shopping centers has a myriad of consequences for guitars and guitar-music. 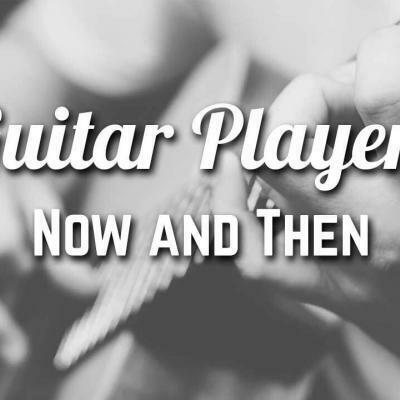 With used guitars easier to buy and sell online and the increase in great, inexpensive options, guitars have become more accessible than ever before. Whether the consequences of the market place shift are good or bad overall, there is something to be said for making guitars available to everyone. 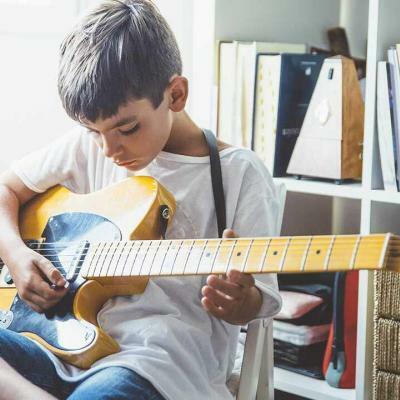 As questions loom over where the future of the guitar, I believe it is set up to have a bright future with more and more young people embracing the instrument. 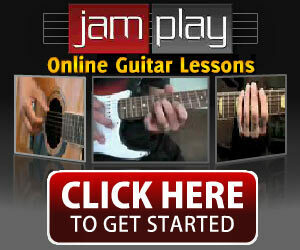 In addition, the prevalence of online guitar lessons and teaching materials means anyone can learn and play the guitar. 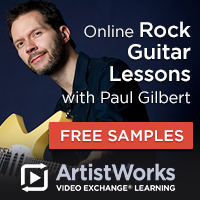 Jamplay and Guitartricks are two examples of how truly diverse online lessons have become. With live lessons, dozens of registered teachers, and genre or song specific courses, you can get a lot more bang for your buck than some traditional in person lessons. For free lessons, YouTube is filled to the brim with talented musicians walking you through song demos, techniques, and gear reviews. 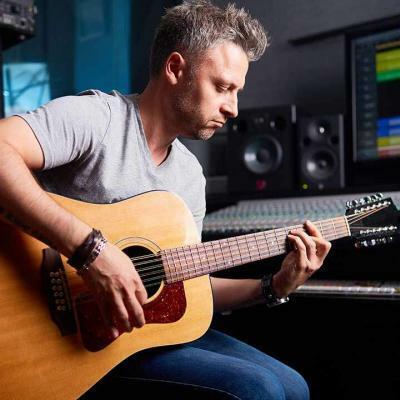 As beginner instruments begin to sound better and play better, and online lessons expand, I personally believe guitar music and guitar manufacturing are trending in an upwards direction after years of complaints about stagnation. Have you tried contacting the company? Who hasn’t wanted to assemble a custom Tele or Strat,known as ‘ partscasters? It’s the Hotrod car concept: take a stock Mustang and squeeze a 10 second quarter mile out of it. Every pick up change I’ve ever done is an extension of hotrodding a car. The HH Strat for example…god bless you Eddie. Customization is HUGE, and very personal. Great observation Johnny. Modern guitars are seriously overpriced — especially if they’re being mass-produced in China (shame on you!) That’s why beginner and intermediate players can do so much better with a hundred-dollar cheapie from Rondo or Glarry, or a $200 Xaviere from Guitar Fetish. Are they as fantastic as a genuine Fender Strat or Gibson SG? Probably not, but they can be upgraded as you desire. And all for a lot less than the price of a new brand-name guitar. I’ve owned 3 “telecasters”. One was a 1983 American Fender, the next an Indonesian Squier Bullet, and a Chinese SX Furrian. The SX wins hands down. I really do like my 78 Gibson SG Standard. I know the Norlin era Gibsons had a lot of disrespect but I ordered and had mine built in the Nashville factory. I can’t speak for other Gibsons built then as I’ve not played any of them but mine is the best playing SG I’ve ever played. My first decent electric guitar was a Aria Marauder copy. It was a good guitar but after playing a used SG I had to have one hence my order to the Gibson factory. If I were beginning to play guitar I would probably get a Harley Benton DC Custom or SC Custom. They are definitely not a carbon copy of an SG or Les Paul but the DC Custom sells for $209 and the SC Custom can be had for around $200 up to $280 or so depending on which one you get. A new SG Standard goes for$1500 and a new Les Paul Standard will set you back about $3400. I might justify a new SG if I really, really wanted one but there is no way I would put out $3400 for a guitar as a budding guitarist. There are cheaper Gibsons out there but the cheaper Chinese made Harley Bentons actually play better than them. They may not have a lifetime warranty but they do have a 3 year warranty at half the price of a comparable Epiphone. I think the late 70’s were when Gibson was starting to crawl out of the quality doldrums, Fender too. They finally woke up to the fact that companies like Ibanez and Aria were producing better products. In today’s market, it would seem current premium branded instruments have passed the point of reasonable adjustment when compensating for inflation – public opinion says the guitar dollar is not going far enough for these instruments. Which leaves massive opportunities for the alternative brands you mention.